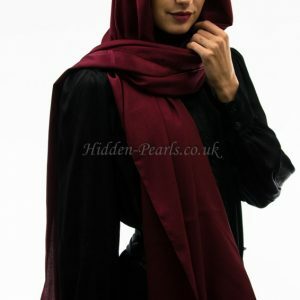 The beauty of these Hijabs? 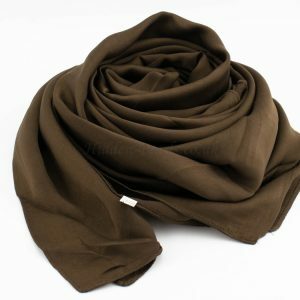 plain is the best – you can wear it everyday. 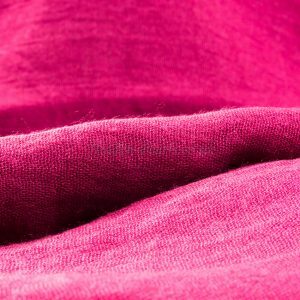 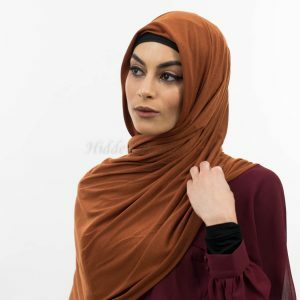 Versatility in colour is key in these Hijabs, pair the right colour with the right outfit to work, university or generally out and about. 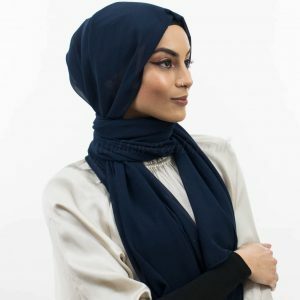 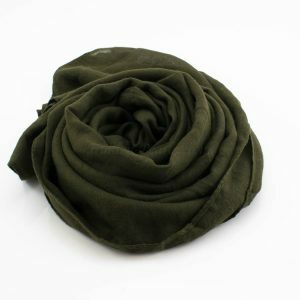 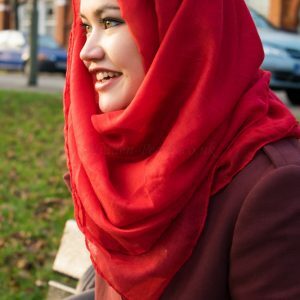 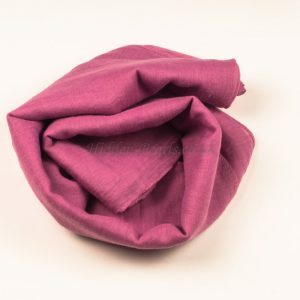 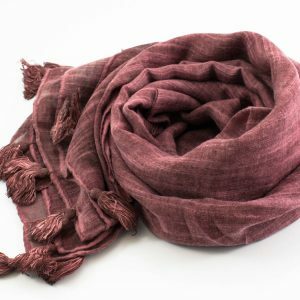 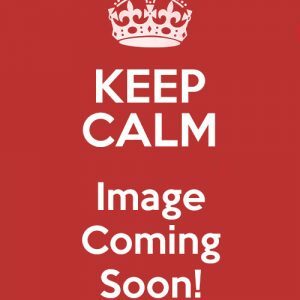 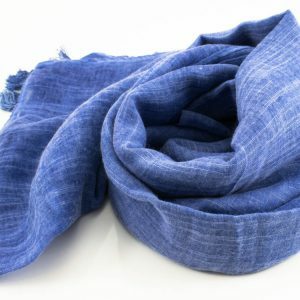 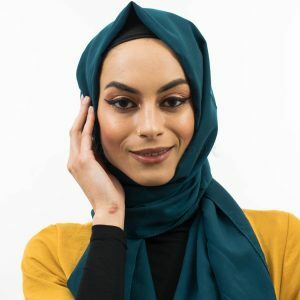 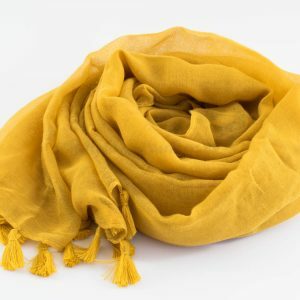 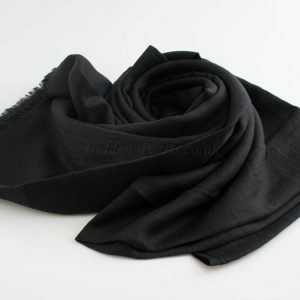 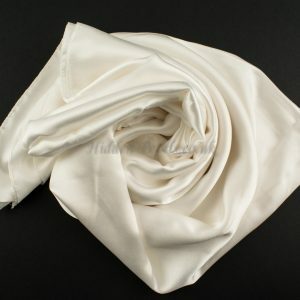 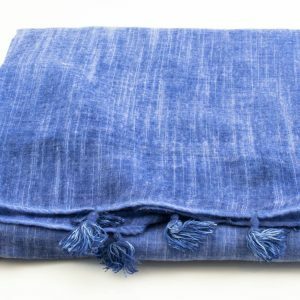 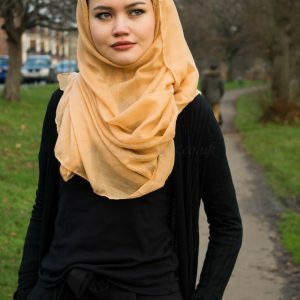 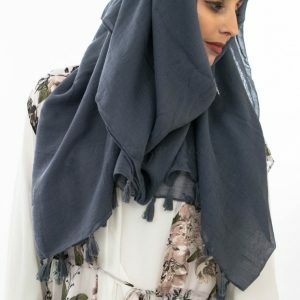 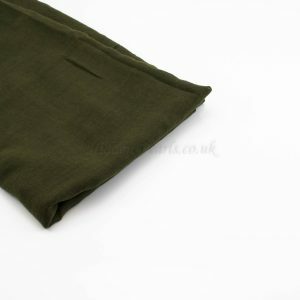 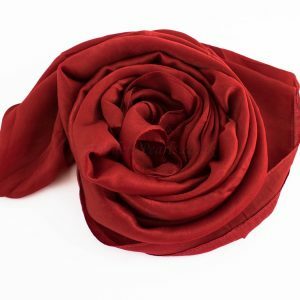 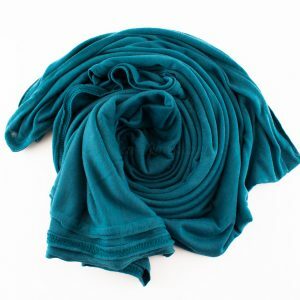 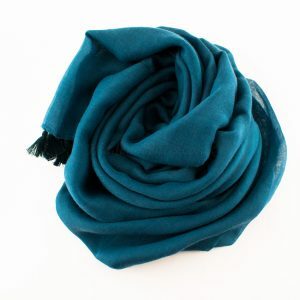 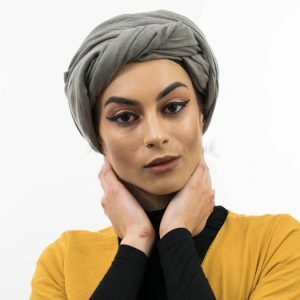 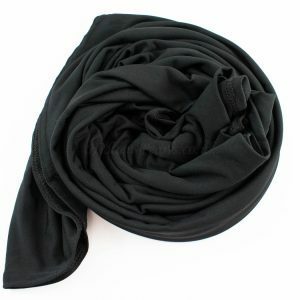 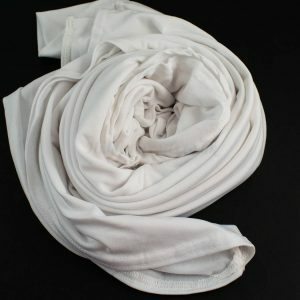 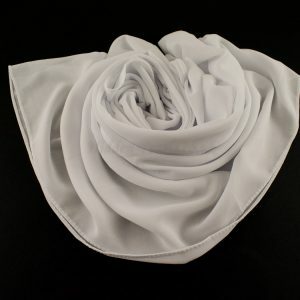 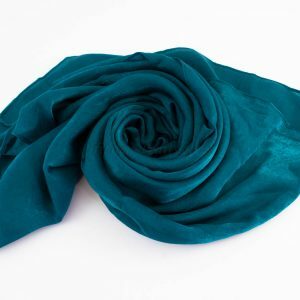 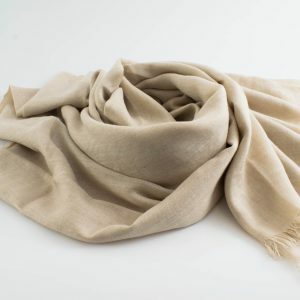 These Hijabs are affordable and everyone likes to keep a few plain ones to use everyday, they just never go out of fashion and work with everything.